Green Way Ltd is looking forward to expand the Green Way Network through finding new partnerships with institutes that can provide its clients with top quality education in various areas as well as easy well organized procedures that ensures a swift application processing. MORE! WHO WILL DO WHAT? Green Way Professionals will inform and orient all candidates in regards to the essentials conditions, and steps needed to succeed in Studying in Germany. All related matters will be explained in regard to residence & immigration, work, certificate recognition laws. This can be done through info seminars, live webinars, as well as individual consulting sessions for every candidate. Green Way Network will manage converting leads to clients through its digital platform & contracts that will list all services provided by both Green Way & its partners, and will manage the fee transfer for its services as well as the language courses fees to its partner. Green Way will coordinate all operations with candidate and Green Way Partner will receive a direct registration of candidates without any need to convert them. Green Way Partner will supply Green Way with German language courses as well as any other preparatory courses registration after fee transfer is completed and these documents will be forwarded to candidate. Green Way will coordinate with candidates opening of blocked bank account, following and explaining all steps to ensure a smooth process of getting this requirment in time before German embassy appointment. Green Way will as well coordinate preperation of Visa Application and German Embassy Appointment, will prepare & train all candidates for visa application appointments, will fix proper visa appointments. Inside each application folder there will be language courses registration papers, as well as confirmation of that the candidate has joined the program & a conformation of a place of residence. Once the candidate have his Visa issued Green Way will inform its partner & will organise with the help of its partner his flight date & time. 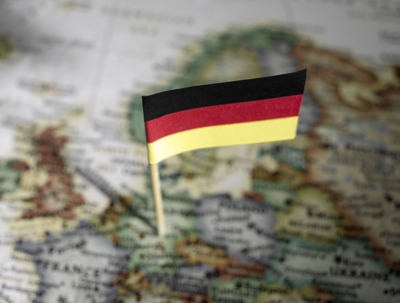 Candidates will Join the Green Way Partner German language courses after passing a level test to join the matching correct level or will just start studying right from the first level. After passing the Level B2 of the German Language, candidates will join the specialised courses to prepare them to pass the DSH or TestDaf exams which are required to start studying in the German Universities. Green Way will help candidates through finding the right majour & university by first individual comprehensive consultation and orientation to choose the correct majour, degree, and pathway and the conditions needed to get an acceptance in such a degree & majour, it will also help candidates in preparing their University applications folder in accourdance with the German standard, and providing candidate with reguler Information through email in accourdance with their desired majour. 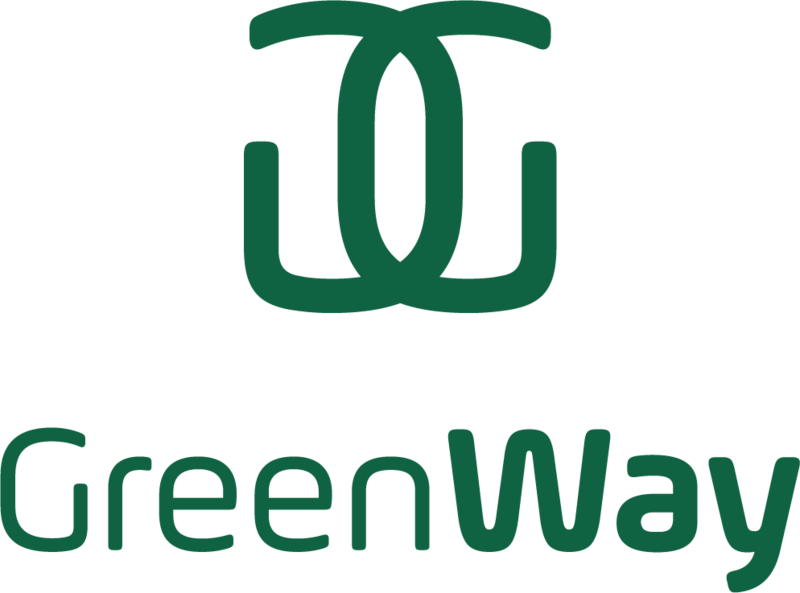 Green Way will allow its partner to suggest a cooperation contract with the terms and conditions that suits it and supply it to Green Way in order to study it and suggest any needed changes or sign it. This contract will organize the relationship between the two parties and would confirm duties of each party against candidates, as well as providing both parties of rights to promote each other and indicate and clarify the financial relationship. In the terms of the contract there should be an offer of price for courses covering level A1-B1, Level A1-B2, Level A1-B2 + TestDaf/DSH Preparatory Course. Pricing should be offered as a package and not per UE, Green Way Partner should take into consideration the number of students that can be registered monthly through the Joint program with Green Way which is up to 15 students/month. Green Way partner should organise residence for students joining its courses at a reasonable prices. These can be shared rooms, appartments, or stay with a family. The duration of stay would usually match the duration of the courses, yet pricing schemes should be on monthly basis. Green Way partner should be able to welcome students in the Airport or Train Station whichever closer to the partner and should as well be able to provide basic help in regards to residence registration, health insurance, residence permit application, and the first bank visit. Green Way proposes a contract-trust based relationship to its partners that can help both parties flourish throgh maximizing exposure and promotion to the partner as well as adding vital componants to Green Way Service packages. Click to fix an appointment now! Green Way Ltd is a Multinational company with a mission to facilitate a spectacular future for next generations through exceptional purposeful continuous education, the company was found by professionals & doctors experienced in the various areas of education who aim to enable education through a variety of services that aspire to a top quality educational experience for its clients. Green Way Ltd services for its clients include comprehensive consultation by experienced professionals in the area of education, complete details organization and setting up all needed paper work, all-inclusive logistic support and preparatory courses to its clients, as well as university or job placements.